If you liked this show, you should follow The Realist Spoken 102. The Realist Spoken 102 aka Anthony J. 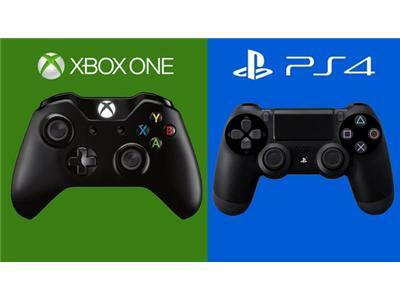 Discussing Xbox One & Ps4??? What Will He Will Buy The Ps4 Or The Xbox One? Share This Episode On Your Twitter, Instagram, & Your Facebook!!!!!! Let Everyone Listen To It!!!! !